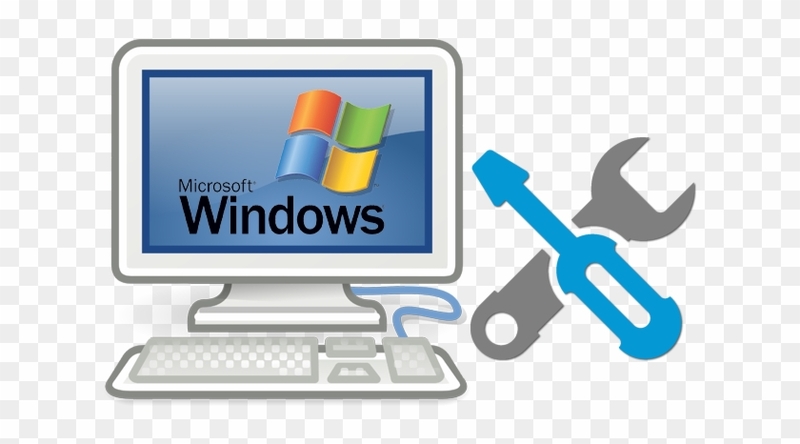 Save current windows keys using ShowKeyPlus. Get Office Key:Run VB script at THIS link. Save to a file by notepad. A tool to extract from already installed windows it’s drivers.